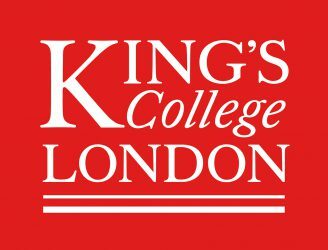 King’s College London Summer School offers a wide variety of modules. This past summer I took part in the Criminology and Criminal Justice module. During the course we learned the core elements of crime starting from its understanding and moving on to analysing the major crime categories and finally discussing the criminal justice system. The course was organised in a interactive way: it was the tutor and the students – sometimes in groups- who held the lecture. It was very surprising to see how interactive participation can make the lecture not only more interesting, but also more efficient in terms of learning outcomes. In this course I gained a comparative perspective of crime control and punishment in different countries. I believe that this is crucial for someone that –like me- is a law student, because in law courses the study of criminal law usually neglects a comparative view as it tends to focus on national law only. Moreover, as this course gives a solid understanding of criminology, it is also a tool that law students can use in order to better integrate and understand the criminal law and the criminal justice system. As part of the course, we also went to some field trips. For example, we visited the Criminal Court and the Police Museum. 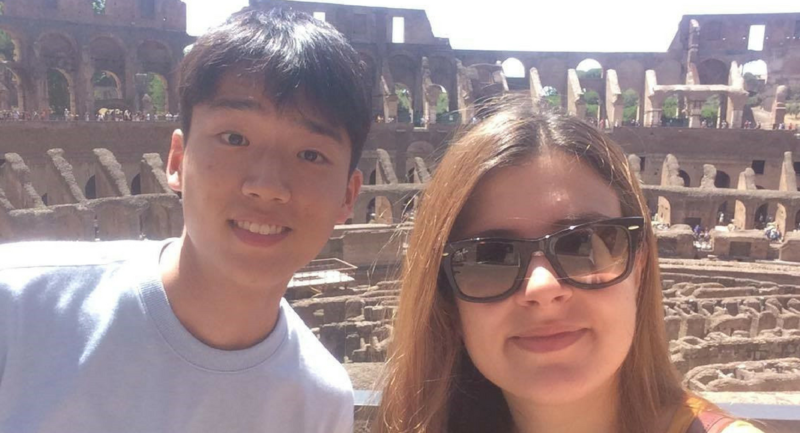 These experiences helped us better understand the main issues in sentencing and policing. 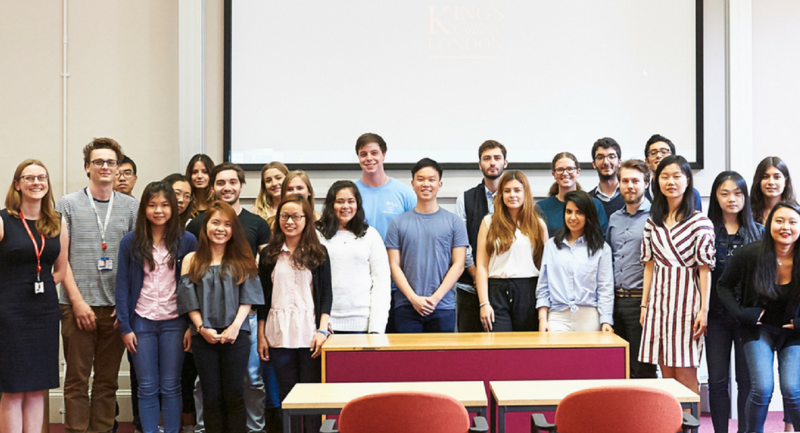 Furthermore, the city of London was a very inspiring environment as it provides students – especially law students- with the possibility to visit the legal area, including the Royal Courts of Justice all within a very short walking distance from the campus. Not to mention the beautiful Maughan Library that was just the perfect place to study and meet other students. 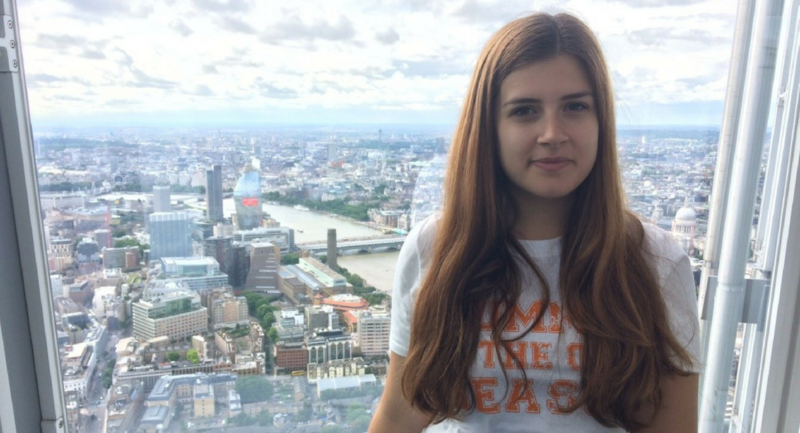 Living in London for three weeks also meant living in a multicultural and vibrant city and King’s social programme combined city tours and events with the possibility of meeting new people. This is how I got to know most of the friends I made especially my Instahunt group. 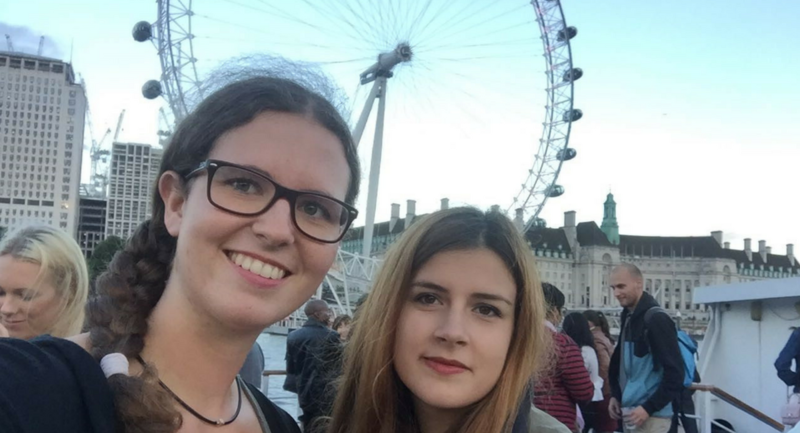 It was culturally and personally enriching to meet students from different backgrounds and share this experience with them. Like myself, most of my friends were living in the student dorms and this made our friendship even stronger. Every day we walked together from the dorm to the campus and we shared meals, field trips and class projects. By sharing those every day little things, I have learned a lot from my friends in terms of culture and diversity. 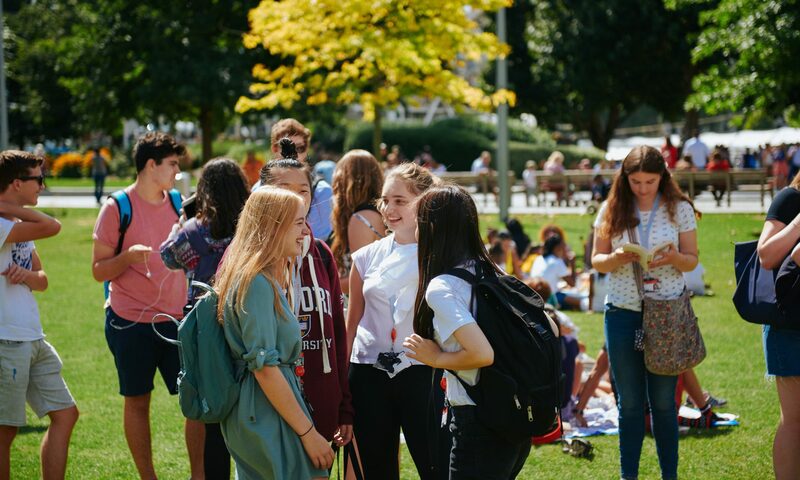 In our friends group there are people that come from different countries, cultures, studies but we all shared something: our summer experience at King’s. Our connection was so special that I also met some of my friends after the programme came to an end and I still keep in touch with all of them! I made the most of this summer both on a professional and personal level and I am really thankful for this experience.